Scrolling through the New York Times “2017 Year in Pictures” you’ll see a common theme across the globe: millions of people across the world were forced to flee. People fled natural disasters like wildfires in California, and flooding from Hurricanes Harvey, Irma or Maria. Then there were horrific scenes of people fleeing man-made atrocities like gun violence, terrorism and ethnic cleansing (genocide). September was a particularly awful month. Rohynga refugees continued to flee their own military in Myanmar, who killed more than 6,700 just because of their religion. According to the United Nations, more than 650,000 escaped and are now stuck in refugee camps in Bangladesh. Meanwhile, hundreds of thousands of Americans were forced from home due to Hurricane Maria in Puerto Rico. In Texas, in early September, thousands of people were just returning home from evacuation shelters to see the devastation from Hurricane Harvey in late August. Most Americans still don’t realize Puerto Ricans are American citizens, and the untold thousands have fled the island to the US mainland until the infrastructure can be repaired. October 1 brought a blow to our collective stomach when an evil person opened fire with automatic weapons fired on a crowd of country music concert goers in Las Vegas. He killed 58 and injured 546. The scenes of people running in chaos from flying bullets were awful. In May, a suicide bomber killed 22 and injured more than 500 after a concert in Manchester, England. Then an evil man went into a rural Texas church and murdered 26 innocent adults and kids. In the wake of these disasters, there were many acts of compassion. 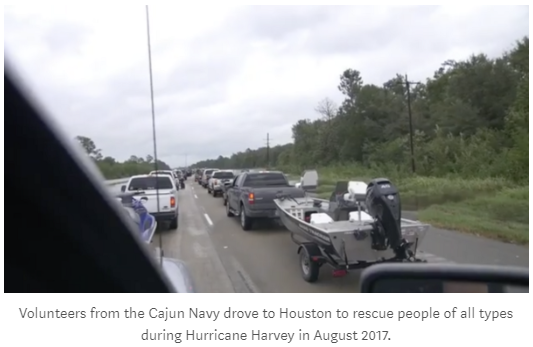 The Cajun Navy (individual fisherman) drove from Louisiana to Texas when it was clear the government wasn’t equipped to rescue huge numbers of people trapped inside of, or on top of their flooded homes. 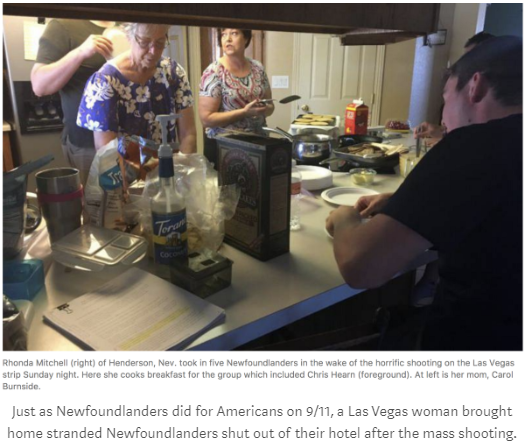 In both Las Vegas and Manchester, strangers opened their doors to people who fled the scene of these catastrophes, allowing them to spend the night, offering them food and drink and a safe place to stay when they couldn’t return to their hotel or home. Average citizens, companies and foundations also step up by volunteering their time and making financial contributions. According to the Center for Disaster Philanthropy, donations are quick to come in within four weeks after a disaster. However, within six months, donations for recovery and resiliency are almost non-existent. 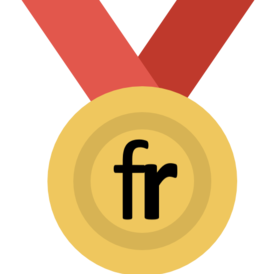 Governments also make huge contributions to help after natural disasters, humanitarian crisis, but donations to support the United Nations High Commission on Refugees (UNHCR) often fall 60 percent short of government commitments. 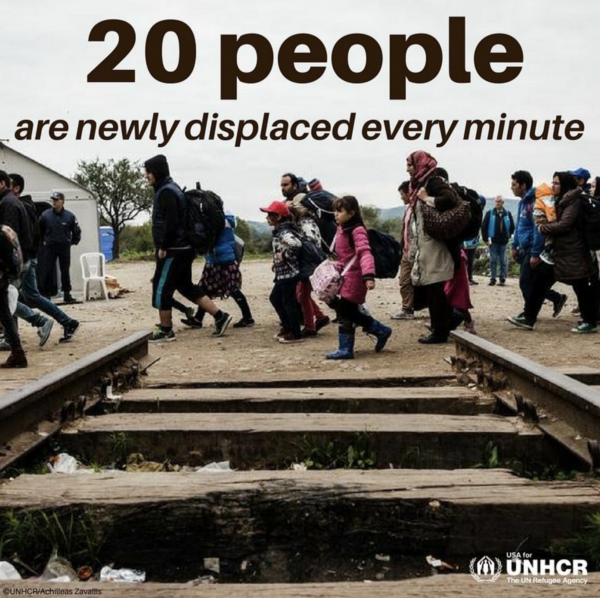 The agency estimates the average length of a refugee’s displacement at 7–20 years. Who will help these people in need? Predictions for 2018, and decades to come, are for more extreme weather like we saw in 2017. Most economies of African countries rely more than 80 percent on agriculture. When extreme drought happens, farmers must pick up their families and flee to another place in their country, or beyond the border. Pick up family and little belongings, grab cow and move…somewhere else. Many violent conflicts occur when a fight breaks out over ownership of irrigable land. In smaller numbers, there are already communities which have been forced to flea and relocate due to rising tides on small island nations in the South Pacific. Even in America, relocation is taking place in Alaska due to melting permafrost, and Louisiana due to constant flooding. In 2016, the federal government spent $48 million for America’s first climate refugees from Isle de Jean Charles. 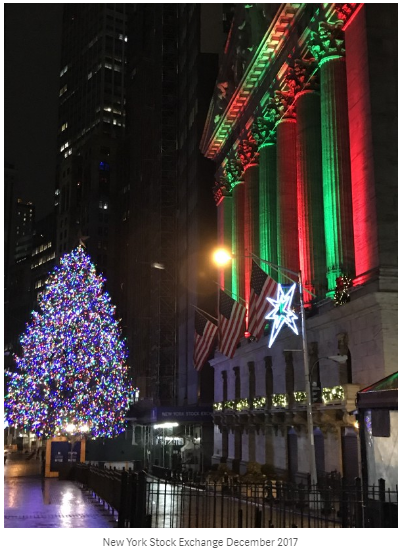 US corporations have been given an enormous Christmas gift: a huge tax cut, dramatically reducing the corporate tax rate, from 35 percent to 21 percent. For example, FedEx reported the new law will boost the company’s annual profits by $1.3 billion. With this great gift from individual taxpayers comes great responsibility. Earlier this week, Congress unveiled a proposal to spend an additional $81 billion to address the three 2017 hurricanes and California wildfires. The total for addressing this year’s disaster would be $130 billion, which totals more aid than Hurricanes Katrina and Sandy combined. With President Trump backing out of the Paris Climate Accord, and a divided Congress, it’s clear there will be no federal government leadership to tackle issues related to global migrants, refugees and climate change, much less the gun violence epidemic in America. Major companies, already flush with cash, now have the resources to invest in people, clean energy, infrastructure, climate adaptation and international non-governmental organizations like International Rescue Committee which are tackling global problems like long-term support for refugees. For many years, Fortune 500 companies have used the words “corporate social responsibility” to publicly tout efforts they have made within their companies to reduce their environmental footprint and support community nonprofit. It’s time to up that game and look beyond the headquarters hometown and country. LinkedIn CEO Jeff Weiner has incorporated compassion into his management philosophy. He publicly supports helping immigrants and their families, including Congressional passage of the bi-partisan Dream Act. All CEOs should understand the role they might accept in transforming the suffering of others in this world.